As a blogger, you might have set some of your writing goals. With those goals, correct grammar and quality writing also matters. Good writing creates a good impact on readers. Through, they take interest in reading and sharing your blog. Although, good grammar is equally important to your brand and credibility. Bad grammar is everywhere. In short, it comes down to credibility and accessibility. Grammar, punctuation and stylistic mistakes can kill your content despite its awesomeness. Thus, it is essential to check the grammar mistakes in your blog. 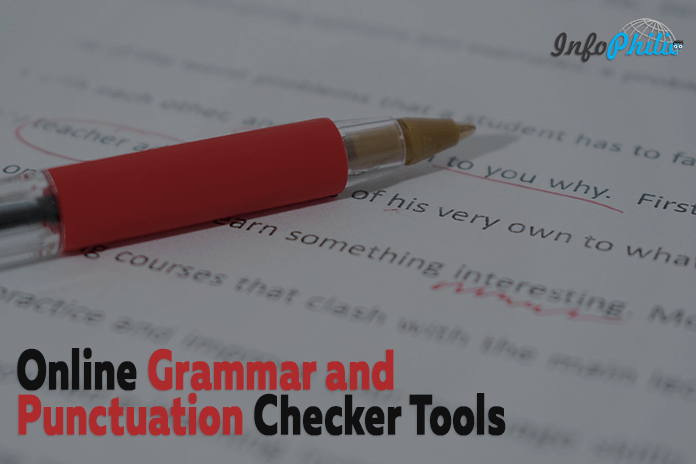 Here, I’m providing you with some list of tools that help you to figure out grammar/writing mistakes. 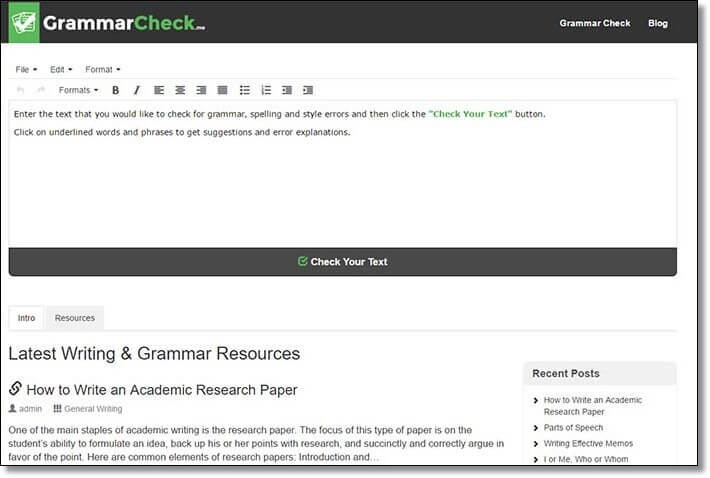 Grammarly Grammar checker is a best free grammar checker tool. It makes sure everything you write is easy to read, efficient and errorless. It quickly and easily makes your writing better. 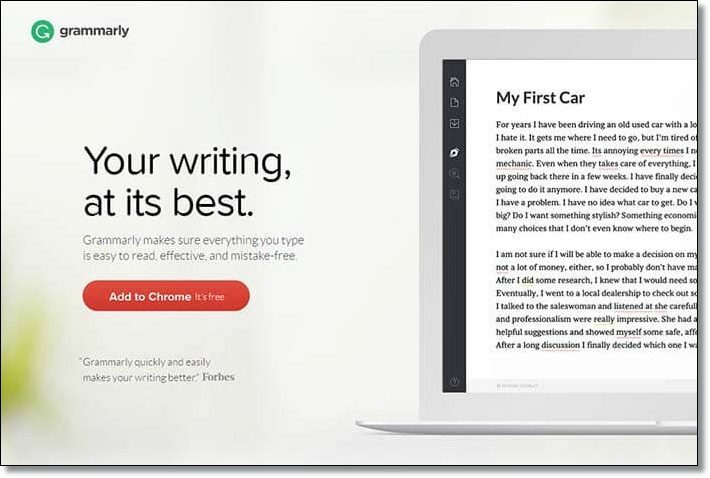 If you are looking for the best grammar checking tool, Grammarly is the right choice. According to Wikipedia, Grammarly is a writing enhancement platform. 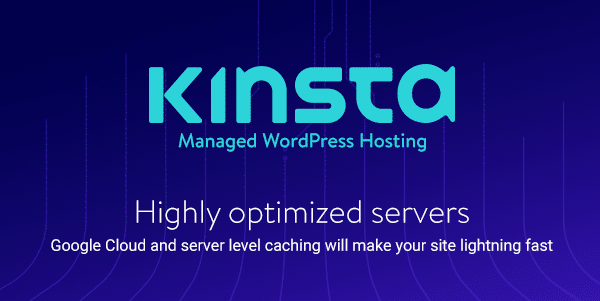 To use this, you need to register for an account and install its free extension on your browser. I recommend you to use this tool due to its features. Trust me, I found it best among all tools available. It even has a great MS-Office Add-in. 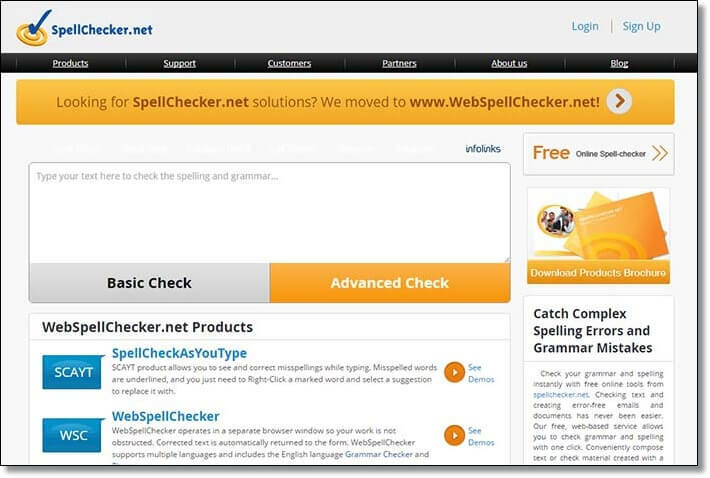 Spellchecker.net is an online spelling checker tool. It helps you to write error-free English, avoid common errors and complex vocabulary errors. It supports multiple languages. 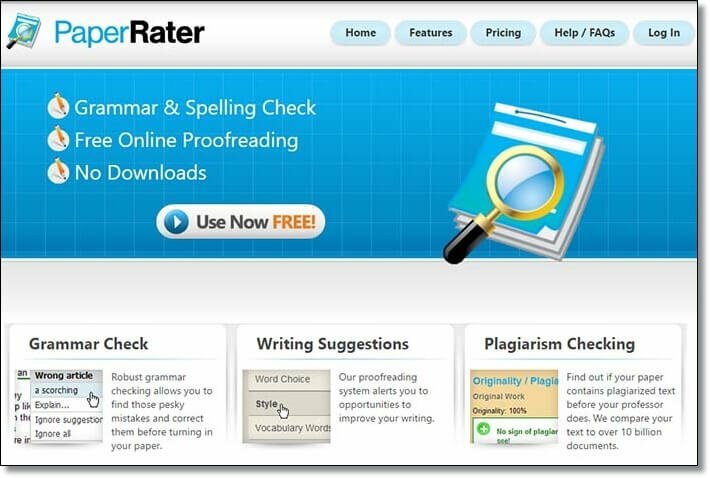 The paper Rater is a free online spelling and plagiarism checker tool. It uses Artificial Intelligence to improve your writing. Its robust grammar checking allows you to find those annoying mistakes and correct them before turning in your paper. Every day, this tool is used by thousands of students every day in over 140 countries. 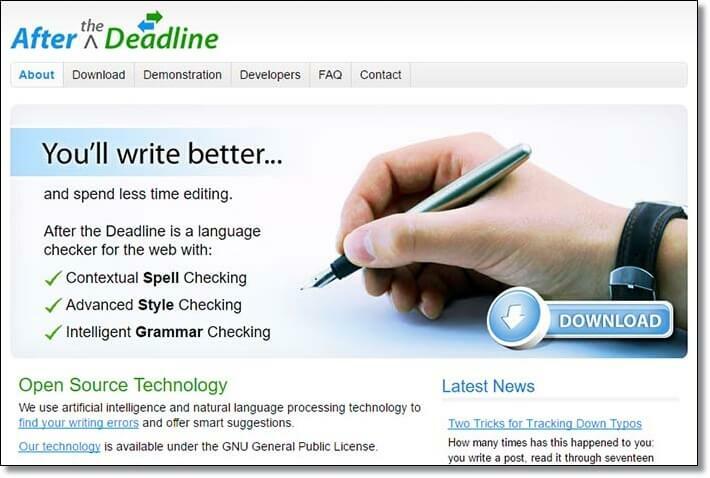 It is a tool designed to find spelling, basic grammar, and stylistic mistakes. You just have to paste some text into a box and click on submit to check. In result, it will provide you many choices you can select from. In other words, you don’t need to worry about your writing skills anymore. 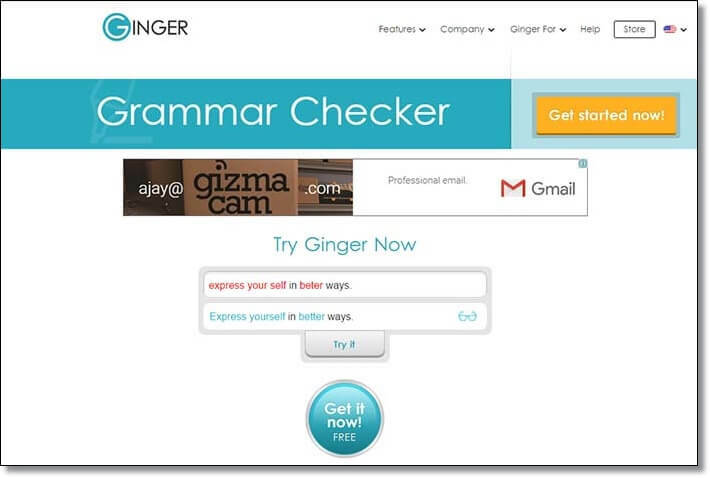 The Ginger Grammar Checker helps you write better English and efficiently corrects texts. It uses patent-pending technology to correct grammar mistakes, spelling mistakes, and misused words, with unmatched accuracy. From singular vs plural errors to the most sophisticated sentence or tense usage errors, Ginger picks up on mistakes and corrects them. With a single click, your multiple mistakes get corrected. It is an open Source proof¬reading program that supports more than 20 languages including English, French, etc. After the Deadline is the language checker for the web. 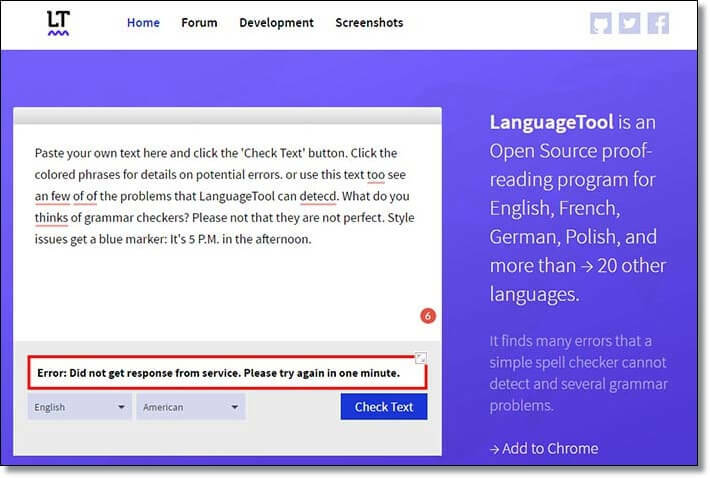 It is an open source technology use artificial intelligence and natural language processing technology to find your writing errors and offers smart suggestions. It is the coolest grammars and spelling mistake checker in the world. It uses artificial intelligence and natural language processing technology to find writing errors and offer suggestions on how to fix them. Its functions with useful resources help you to be the master in the English language. 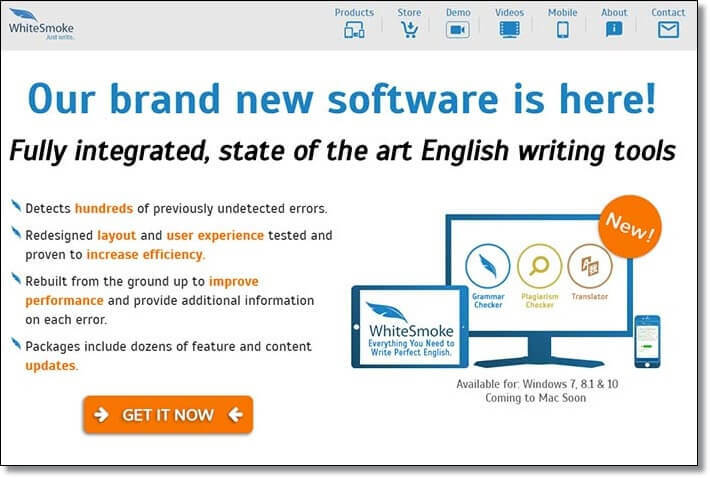 Whitesmoke can be said as a serious competitor to Grammarly. Whitesmoke not only provides punctuation checking for fast writers, it also marks the error out. It also provides you possible solutions and offers tips to avoid you from committing the same mistake again. It uses an artificial intelligence algorithm that checks out your sentences and compares them to their database of millions of sentences. It then matches them, finds the errors and points out to you on the go. 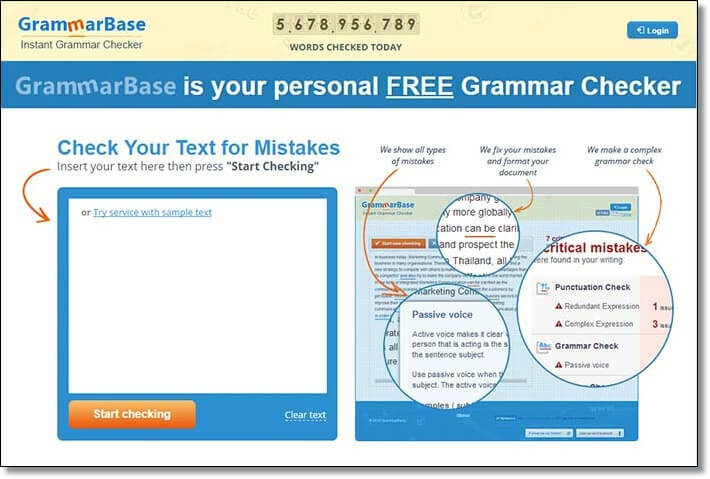 GrammarBase is an instant grammar checker tool that makes your writing completely error free. It does not perform on zonal checks i.e., it doesn’t just look at a certain error and then pick and choose what it identifies as errors. 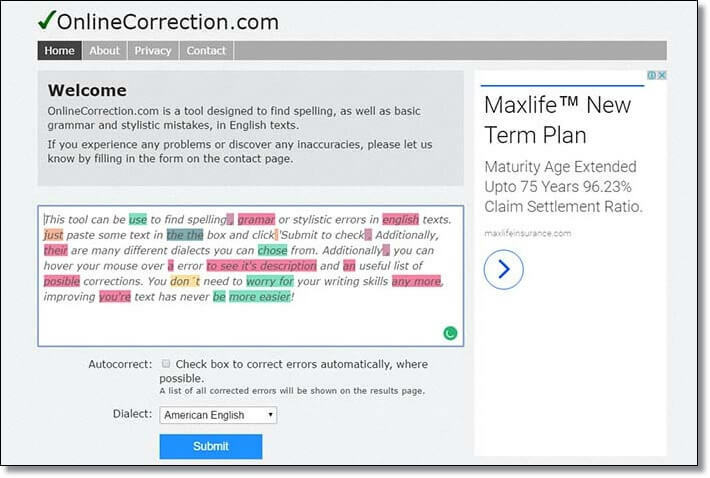 The tool covers everything from grammar to punctuation and it’s even able to identify contextual spelling errors.